End of this month brings almost the heavy start of winter, and then winter will all reach to its climax so does the autumn/winter fashion trend. Yes, ladies! Winter is all setup leaving us all with the flaky, dry and irritated skin. Is the wintry season wreaking havoc with your good looks? 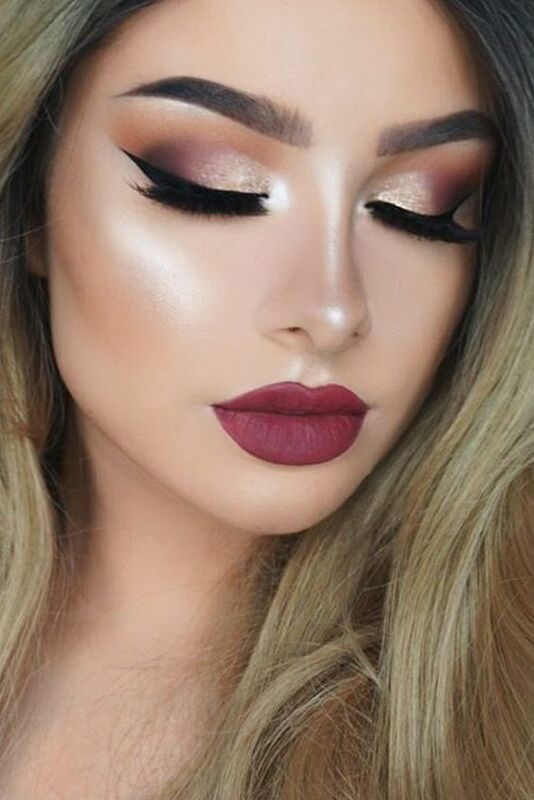 In this article discover the latest trends and techniques to keep you all glowing and trendy. 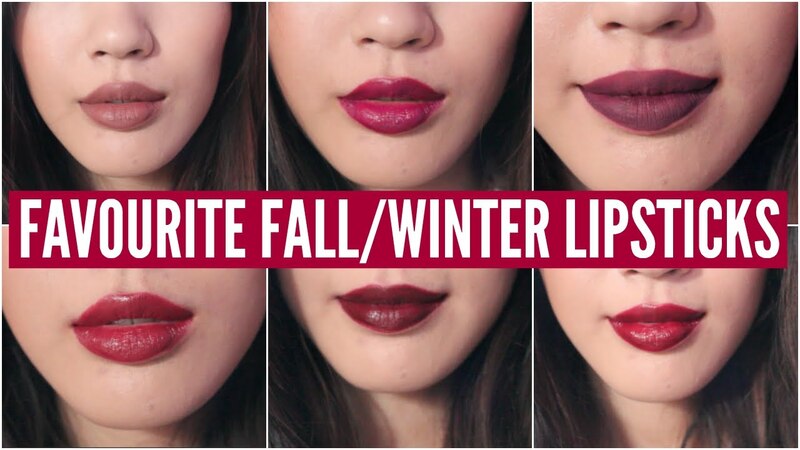 Here we are sharing the Latest Fall Winter Makeup Trends. 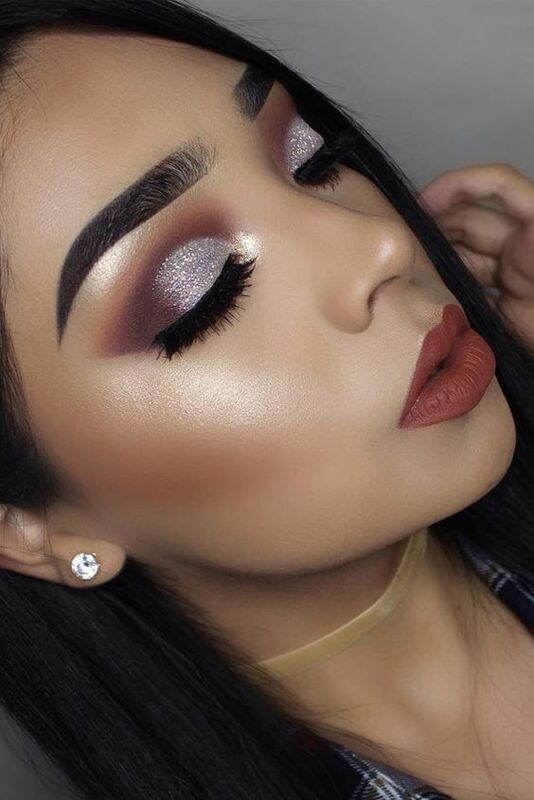 The fall 2018 beauty and makeup trends are the ones entreating to be depicted as exciting and refreshing. Perhaps, what we want is to become more directional in our beauty routines. Few of the most suggested hacks that every beauty expert prescribes are to keep your skin hydrated all the time, in fact, smudging a little amount of your moisturizer with the foundation will keep your makeup all winter proof. Whereas cleansing is a must add up to your routine. Do not ever skimp on your moisturizer, spending a little extra time massaging your face will boost your skin’s natural glow. 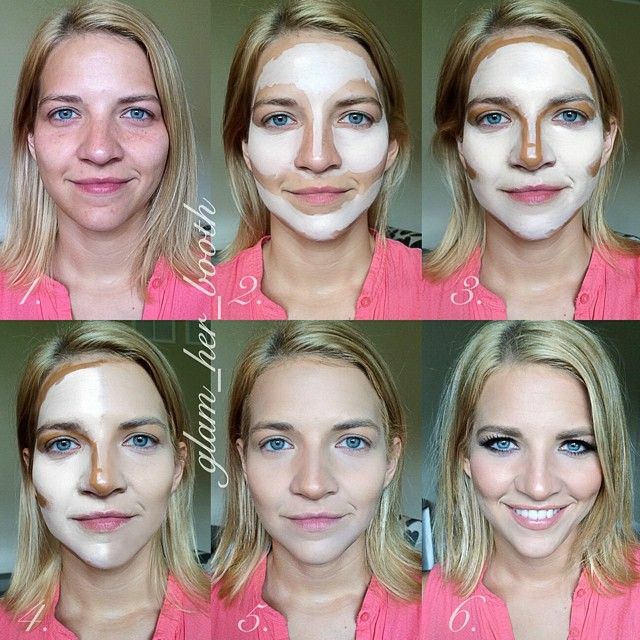 One important fact to keep in mind which is most neglected by the majority of the women is that “powder can make fair skin look dull” so avoid using any of the product that can leave your skin all parched up. Moreover wearing a broad-spectrum sunscreen on your day out will keep your skin safe from skin-ravaging ultraviolet rays doesn’t matter what the season is. 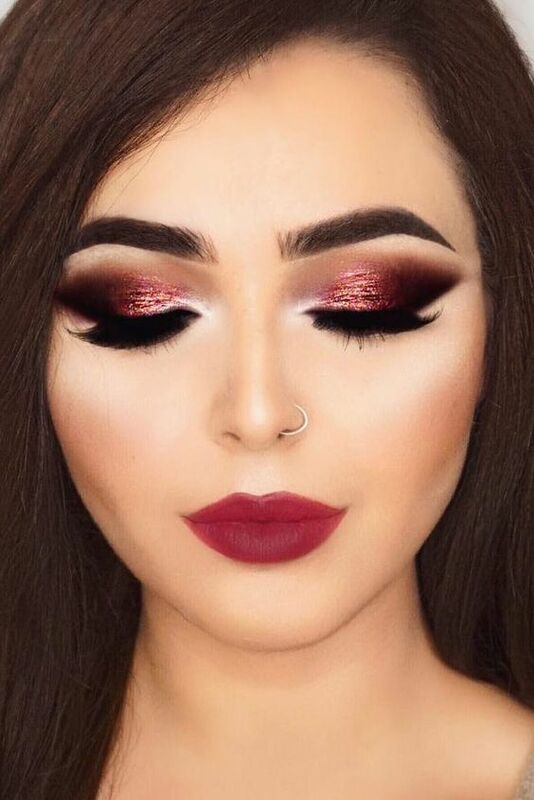 From shimmery lips to vampy lids, graphic eyes to smudgy liner, blushing cheeks to doll-like lashes, who doesn’t need a bit focus while they are getting ready. 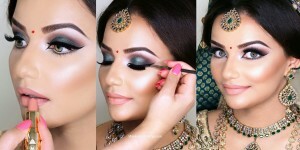 The makeup trends for this fall are a mix of boldness and versatility of glamor. 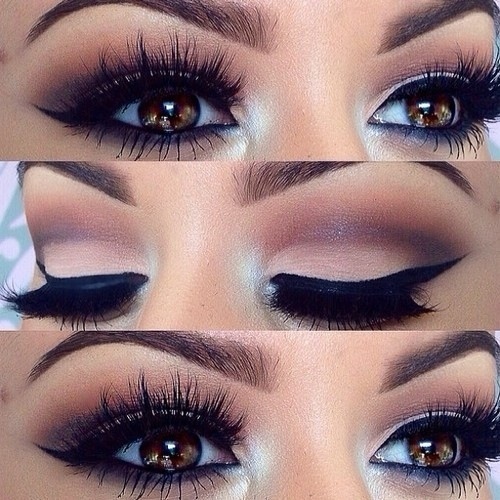 Starting with the faint shimmer around the corners to the bold sweep of the metallic powder on the lids. 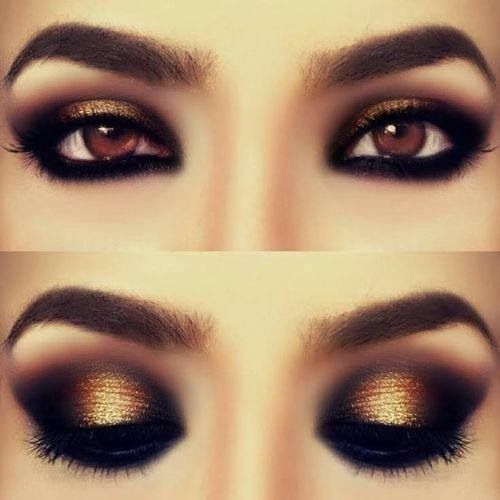 You can also opt for smoky eye look using these, nothing like a sleek, smoky eye to intensify your beauty this fall. 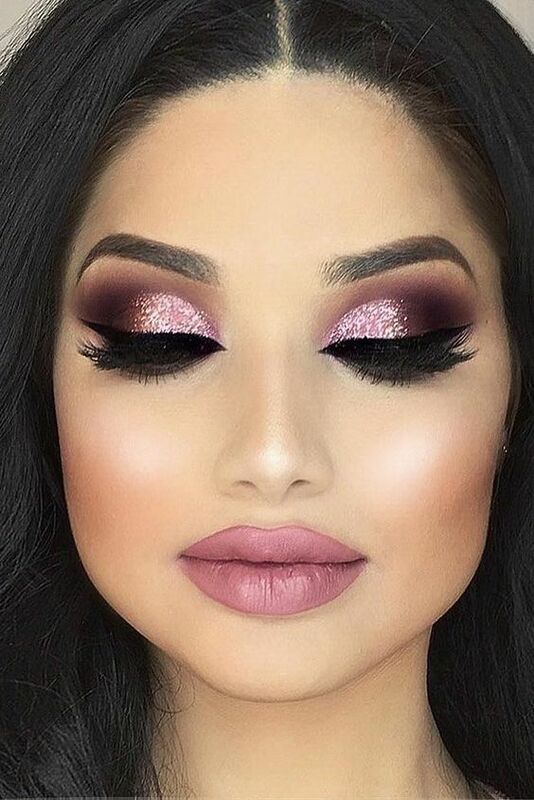 Go soft and feminine, keep your shades monochromatic and pairing it with the doll-like eyelashes will going to intensify your beauty. 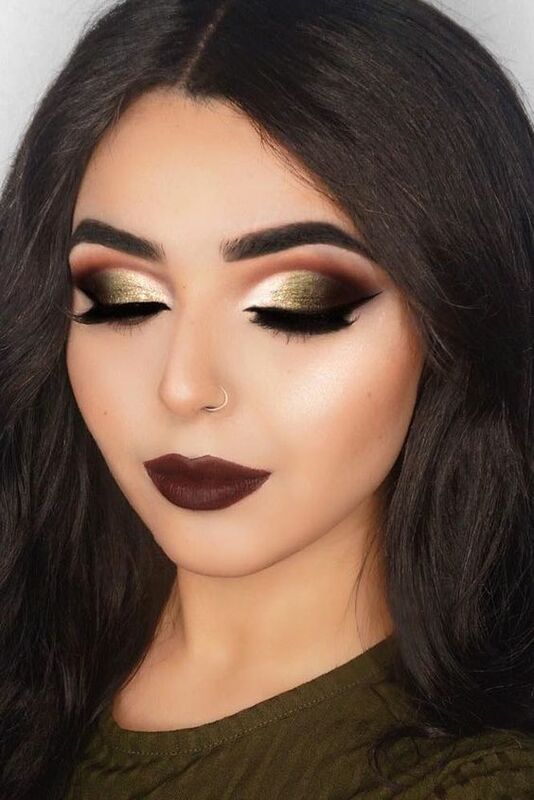 Can also keep it darker and bold at fancy night outs. Or smudge it up, forget all about the clean, traditional way of doing things because fall/ winter 2018 invites you to put your smudge finally on. 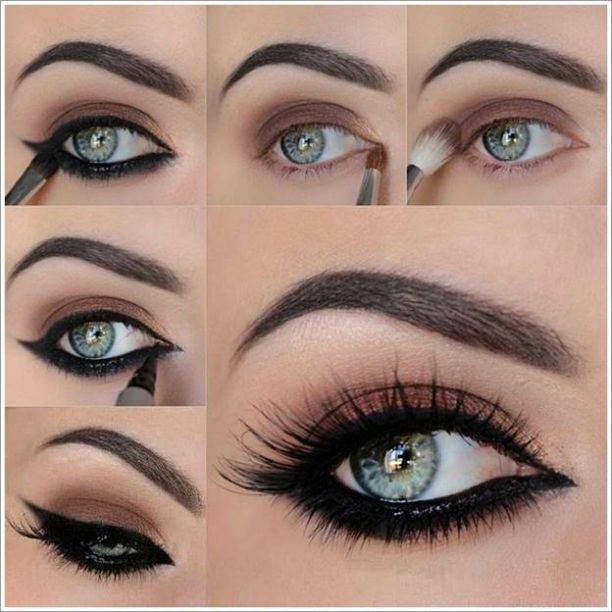 One thing that cannot be missed is the perfectly lined liner; blackest kohl liner can be employed inside the waterline and then smudged at the lower lash line of eyes. 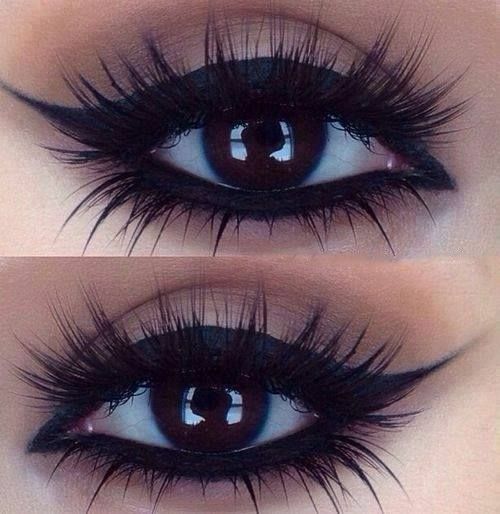 The alternative cat eye looks are however going to be on the hike. 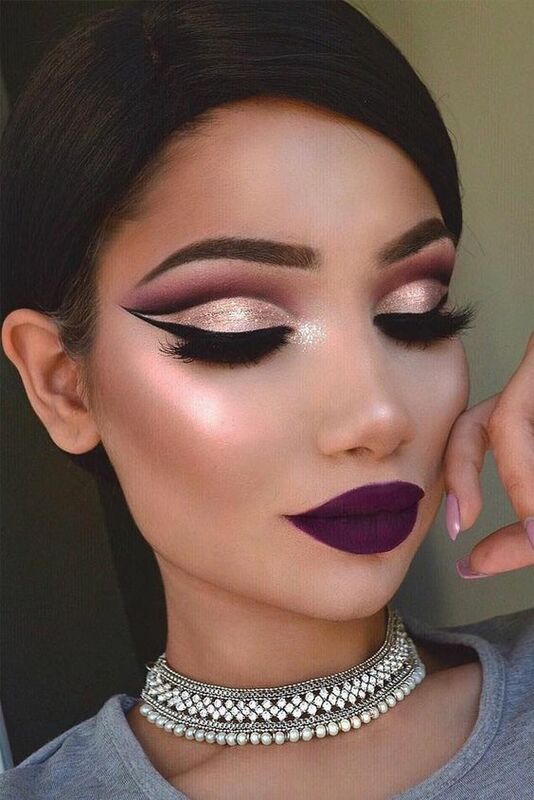 From double lined to graphic strokes, the cat eye look is going to embrace progress just as it enters a whole new level of awesomeness. 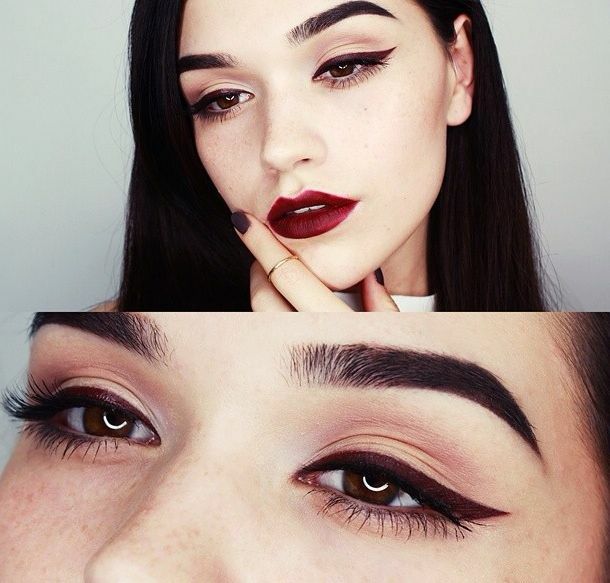 Another unique key element that is new to this season is Eyebrows are always the most noticed feature of our faces. This time, also they will be a prominent highlight of fall winter season. Whether filled-in, feathered or strengthened for a tailored masculine aesthetic. 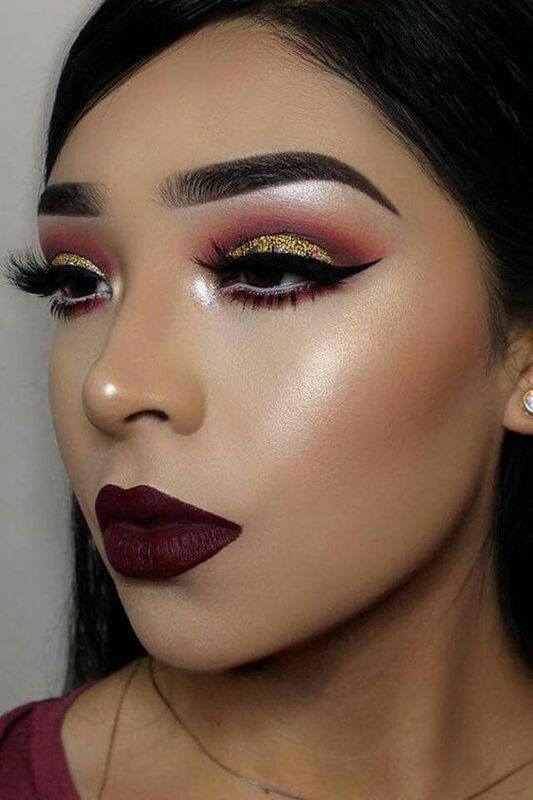 Talking about the lips and lip colors for fall-winter, the classic red is a must as in winter our skin gets pale, so it revives our looks giving a more seductive and feminine appearance. 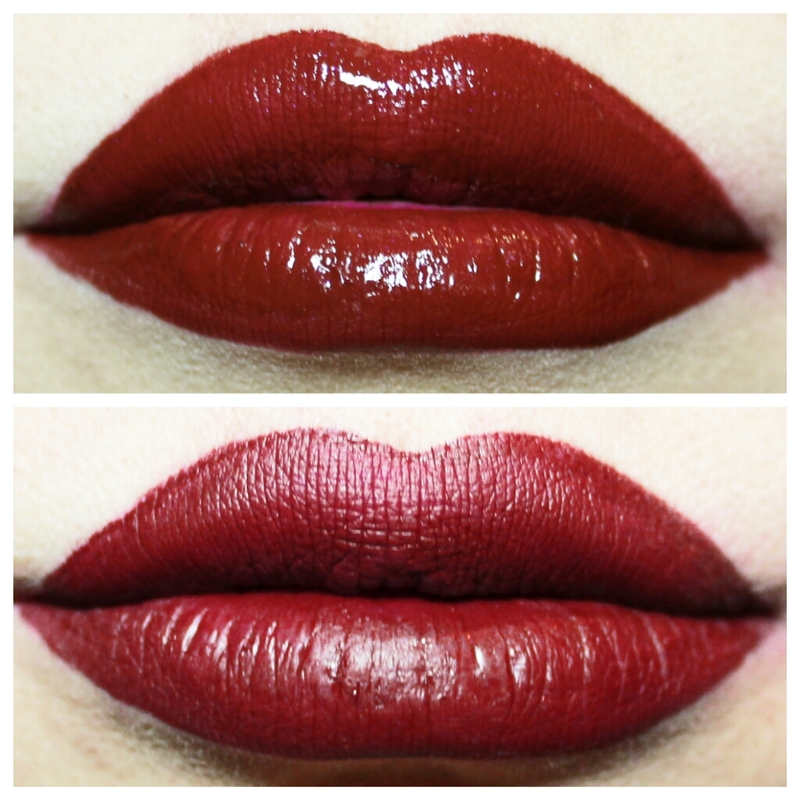 This season either keep your lips dark or keep them simply natural and glossy. 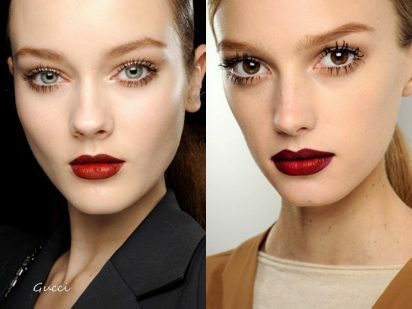 The cute rosy lips are achieved with a lip balm and then applying a blush tone lipstick. And lastly by blotting away excess color. 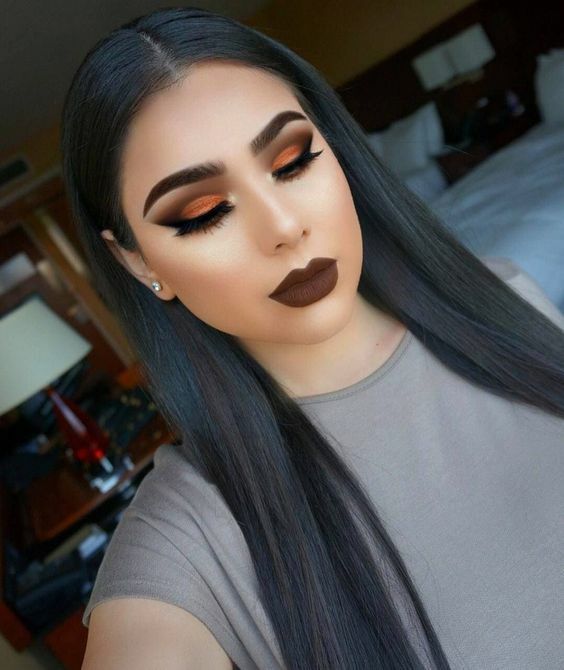 Paired to your smokey eyes look you can even give yourself Goth lips look with the darker shades of plum. Keep up the glow, have your cheeks a blushing outlook. Putting on a pale apricot and peach blushes will ultimately enhance your features and gives you a natural touch.